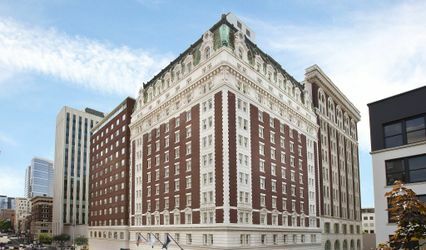 As the 4th largest Portland-area hotel, we offer over 24,000 square feet of flexible meeting space and are located just minutes from downtown Portland, OR. 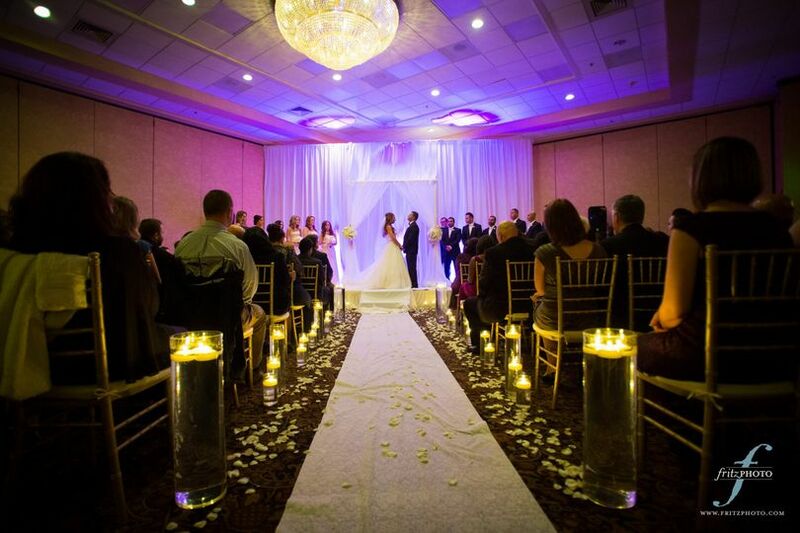 Couples can enjoy holding wedding celebrations for up to 600 guests in the hotel's state-of-the-art ballroom. Every guest will enjoy a spacious, two-room suite, free breakfast and complimentary cocktails and snacks at the hotel's Evening Reception. 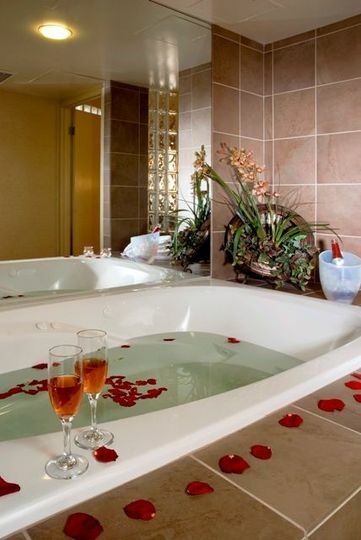 A honeymoon suite is available for the couple getting married. 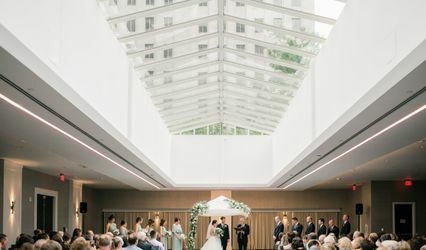 The Embassy Suites Portland - Washington Square catering staff will work with you to create an outstanding menu for your guests whether you're looking for a champagne brunch, a large buffet or a more formal sit-down dinner. The hotel offers an excellent wine selection and gorgeous floral displays. 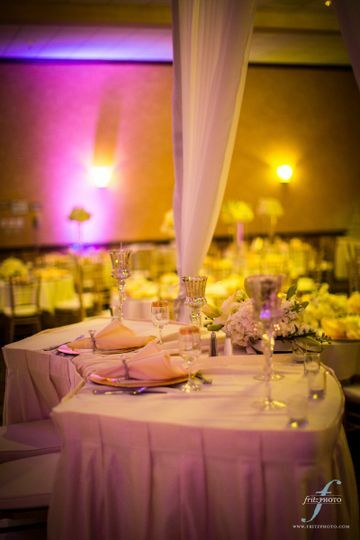 Enjoy a gorgeous "Sweetheart Table" for the couple. 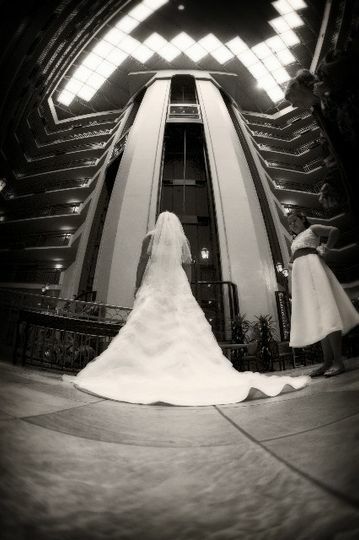 Photo courtesy of Fritz Photography. 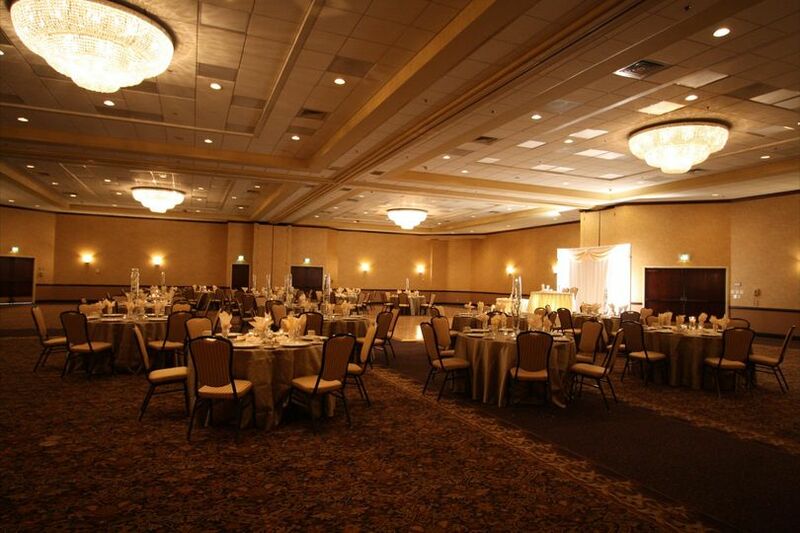 Go for a soft glow in our large ballroom to really set the mood for an excellent celebration! 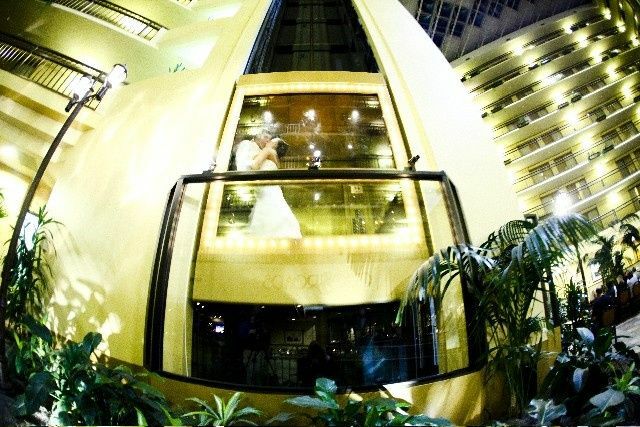 Our large glass atrium is a popular site for wedding photos. 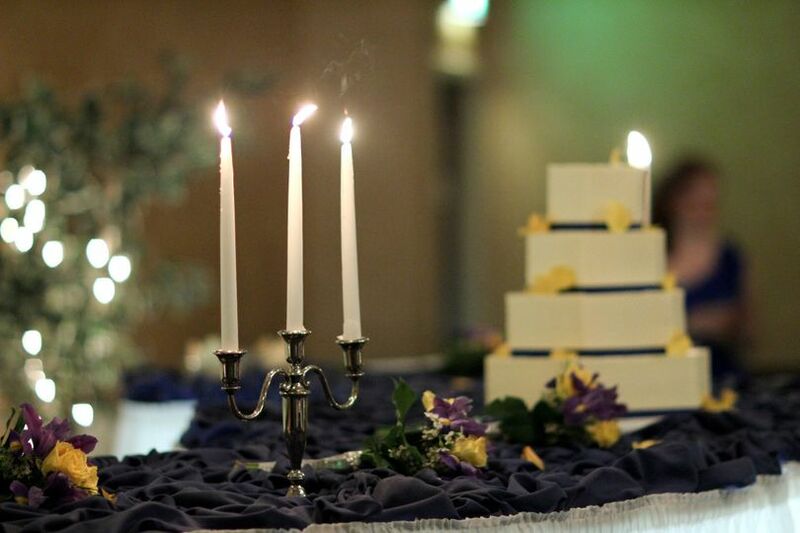 Our hotel wedding planners can work with you on arrangements for cakes, candles, flowers and more! 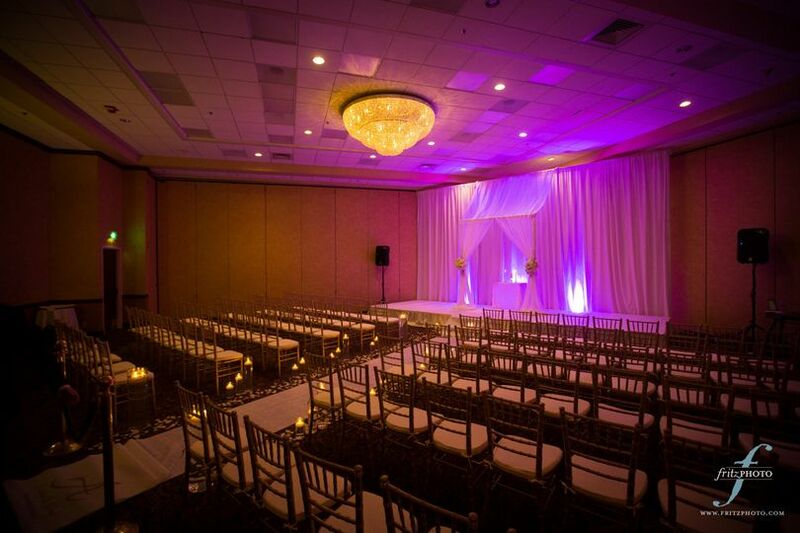 Have a gorgeous wedding ceremony in our large ballroom. Photo courtesy of Fritz Photography. 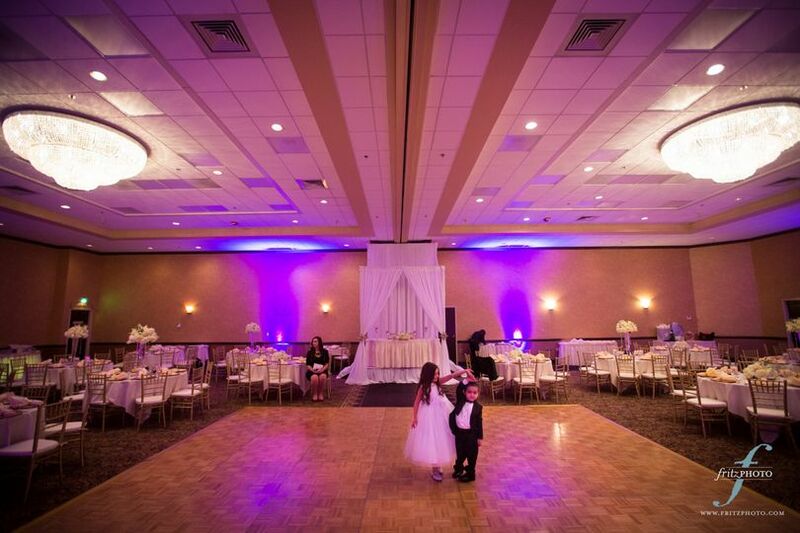 Get the party started with our large dance floor! Photo courtesy of Fritz Photography. 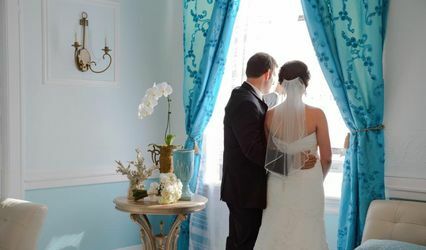 The married couple can enjoy a large honeymoon suite to celebrate their special day together! Enjoy a large, spacious reception area. Photo courtesy of Fritz Photography. Table setting. Photo courtesy of Fritz Photography.